Throughout the UK many people pass away without making a Will, without any inheritance planning or without suitable people appointed to deal with their estate after their death. This often leads to additional inheritance tax being paid, additional capital gains tax liabilities, and arguments within families which could otherwise be avoided. The law is changing and the need for us to plan and effectively organise our estates is greater than ever before. 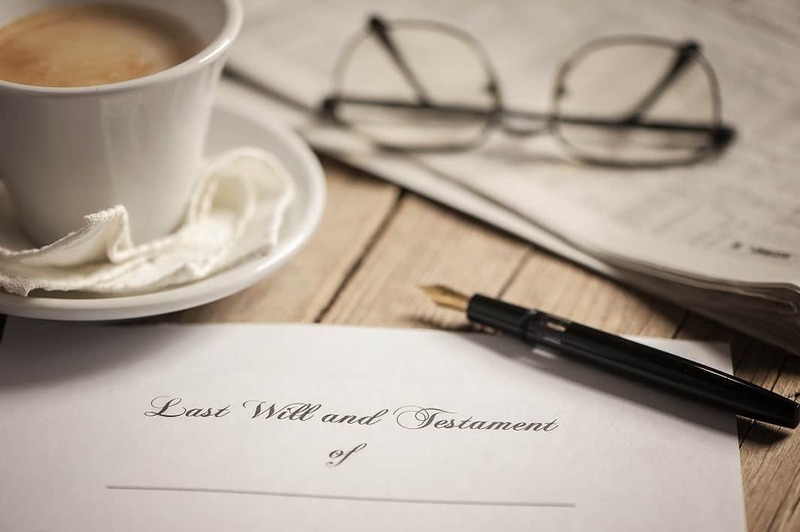 This will have major consequences on how best to draft your Will and your Will will need to be kept up to date with the legislative changes which are taking place. At a time when emotions run high, the uncertainty about your final wishes and the financial protection you want to leave to your loves ones is of major importance to those that you leave behind. Failure to plan in later life and failure to have suitable persons to deal with your estate can expose your loved ones to difficulty, adverse tax implications and loss to the estate. Healys know the value of the personal service that we provide our clients. We have friendly, approachable staff and ensure our clients receive the best advice possible. Healys can help you to plan your estate comprehensively, with a full private client department which includes trusts and international wealth specialists, wills and probate specialists, family specialists and contentious probate specialists, all of whom work together to give you the best advice possible. We also have a range of selected business contacts, including Independent Financial Advisors, Accountants and Wealth Managers to assist you. Mrs O left her property to her son, Mr X. Mr X in turn left it to his wife, Mrs Y, but had failed to transfer the property into his name following the death of his mother. Mrs Y then died and, after some time, her beneficiaries decided to sell the property. However they were not able to do so as they did not have sufficient title to it (the property still being in the name of Mrs O). Healys successfully obtained a “grant de bonis non” in Mr X’s estate, authorising Mrs Y’s beneficiaries to deal with Mr X’s unadministered estate and resealing the break in the chain of title to the property. Mrs Y’s house was then able to be sold and her children received their rightful inheritance. Mrs M died unexpectedly, without a Will, leaving an estate of £2,000,000. Her mother (Mrs Q), who is in her 80’s, inherits the entirety of the estate. Mrs Q also had assets of her own of £700,000 which meant her total estate was now totalling £2,700,000. This meant she now had a large inheritance tax problem on her hands, because on her death her estate would be subject to inheritance tax on anything over her tax-free allowance of £650,000. Mrs Q instructed Healys to advise her. We completed a Deed of Variation to divert the inheritance from Mrs M’s estate, to the effect that it would not be divided between Mrs Q, Mrs Q’s children and her grandchildren. As the Variation was completed within 2 years of Mrs M’s death, HMRC viewed this as if Mrs Q had never inherited the £2,000,000 in the first place. With the addition of the new Residence Nil Rate Band which came into force in April this year, Mrs Q’s estate will no longer be liable to inheritance tax on her death. This saved the family £820,000 in inheritance tax. Mrs D is rushed into hospital and fins she only has a few days to live. She has a husband who she is estranged from and wants to ensure her children inherit her estate and not her husband. We attended the hospital and took her instructions and completed her Will that day. Mrs D sadly dies the following day but thankfully, her estate does not pass to her estranged husband and instead her children inherit the estate.